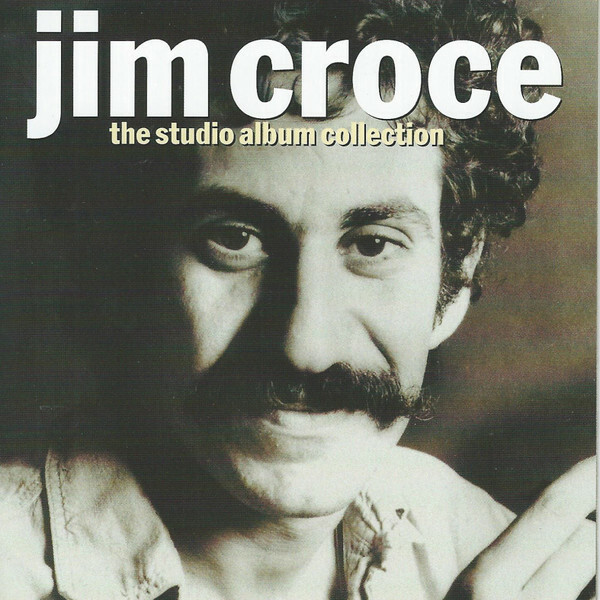 Edsel Records is delighted to present this box set spanning the entire career of Jim Croce and featuring all the studio recorded albums as well as a bonus disc of demo recordings. Singer-songwriter Jim Croce’s untimely death in an aeroplane crash (in September 1973, aged just 30) came at a point in his career when he seemed set for a lengthy and rewarding career. This box is the first time all the studio albums have ever been brought together in a single package, from the self-released debut ‘Facets’, recorded and released for just $500 – a wedding gift from Jim’s parents – to ‘I Got A Name’ which was released posthumously after his death whilst on tour promoting the previous album. Discs two and three are collaborations with his wife Ingrid, and discs four, five and six were are recorded for and released by ABC Records. The final bonus disc of this set features demo recordings including those which when presented to ABC records secured the deal for the albums that followed. The booklet includes the lyrics and comprehensive 5000 word note by Alan Robinson. The turbo link is red….and the rapid link doesn’t seem to be working. When you click and wait the 45 seconds, it just resets again and you don’t get the “I’m not a Robot” checkbox and the download link. I love this website….I discovered it last summer and I visit almost every day. You do a great job!